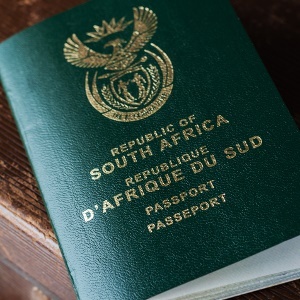 South Africa's passport power is climbing, having recently moved up two spots in the overall rankings. In the latest Henley and Partners update, SA moved up two spots to 50th on the list, with 102 countries we can visit visa-free. But this pales in comparison to Singapore and Japan who recently overtook Germany as the ultimate passport for travellers. The worst-ranked passport is still Afghanistan, now coming in at 102nd. 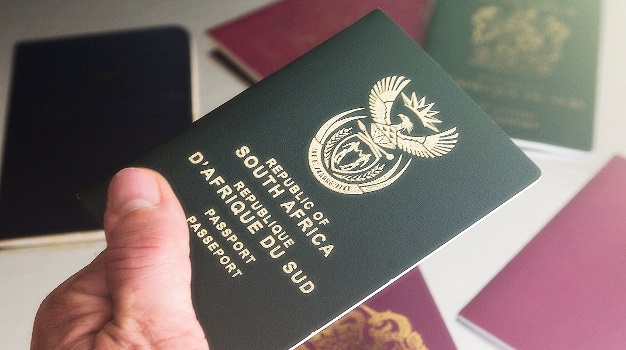 But while passport power is one thing, Saffas often look to migration as an economic, long-term opportunity raising the prospect of dual citizenship. Breytenbachs Immigration Consultants states South Africans are also in the fortunate position that they do not need to forfeit their South African citizenship, and can hold dual citizenship. The Department of Home Affairs confirms dual citizenship is only possible on a reciprocacy basis - in that each country's immigration policy must allow for it. JP Breytenbachs states, the UK is and will probably remain one of the most popular migration destination for South Africans, due to a variety of reasons. According to the latest available statistics from the Office for National Statistics in the UK, show that 3 103 South Africans have received British Citizenship in the year ending March 2017. The data shows, citizens originally from South Africa is currently ranked seventh regarding the number of persons granted British citizenship, for the year ending March 2017. Breytenbachs says, "migration for many South Africans is not a permanent status, and many South Africans choose to gain international work experience and move back to South Africa at some stage. "Others, simply expand their businesses to the British market". As the United Kingdom continues to work out the complex implications of Brexit, the UK Government is increasingly trying to get skilled and highly skilled workers to the UK to fill gaps in its labor market. This relaxation in immigration rules will probably continue, with Brexit looming, affrims Breytenbach. "Latest data also show that the net long-term migration to the UK from the EU in 2017 was at the lowest level since March 2013. "This slowdown in migration to the UK from the EU, coupled with new relaxed visa opportunities, will be welcome news for South Africans looking for job and business opportunities in the UK," he says. Doctors and Nurses are now excluded from the Tier 2 Skilled Worker Visa cap. Not only is this welcome news for overseas doctors and nurses, but it also opens up Certificates of Sponsorships for other job categories, under the Tier 2 Skilled Worker route. The Arts Council England, for Arts & Culture applications. The British Academy, for Humanities and Social Science applications. The Royal Society, for Natural Sciences and Medical science research applications. The Royal Academy of Engineering, for Engineering applications. Tech City UK, for Digital Technology applications. A new scheme was created for researchers in July 2018. This scheme will allow scientist, researchers, and academics from outside the EEA to come to the UK for up to two years. The scheme aims to make it easier for researchers to train and work in the UK. “Sponsored researchers” under this visa scheme include academics, researchers, scientist, research engineers and other skilled research technology specialists. Researchers will be allowed to give lectures as long as it is not a formal teaching post. They may also act as examiners, undertake skills development or knowledge transfers, undertake a period of work-based training/work experience/internship/placement or work on research collaborations. What are the advantages of this immigration route? •	The applicant will be able to switch to this visa, if they are already in the UK, or if they are currently on Tier 1, Tier 2, Tier 5 (Temporary worker, Government Authorised Exchange or an exchange scheme for sponsored researchers). Time spent in one of these ‘permanent’ categories, will also count towards the qualification period for settlement in the UK. •	The fees for this type of visa are paid for in two stages. The first application fee is paid when you are applying for an endorsement from the competent body. 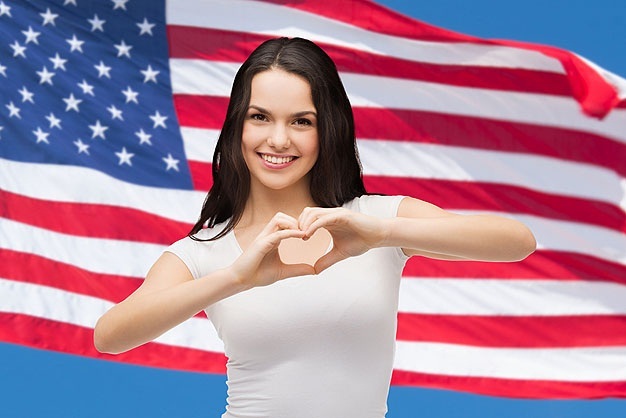 Only if you get the endorsement, and apply for the visa, you pay the second application fee. This in effect helps to keep the costs down for applicants, and the risk of losing an entire application fee, in the case of an unsuccessful application. •	There are no start-up funding fees, as required by some other Tier 1 visas, such as the Tier 1 Entrepreneur / Investor visas. •	There are no work restrictions on this type of visa, and the holder can be employed, self-employed, or even combine the two. The holder will however not be allowed to take up employment as a doctor or dentist in training or as a professional sportsperson or sports coach. •	The dependants – spouse/ civil partner or unmarried partner and dependent children will be able to join the main applicant in the UK. They will be granted the same period of leave as the main applicant and will be able to work without restriction in the UK. 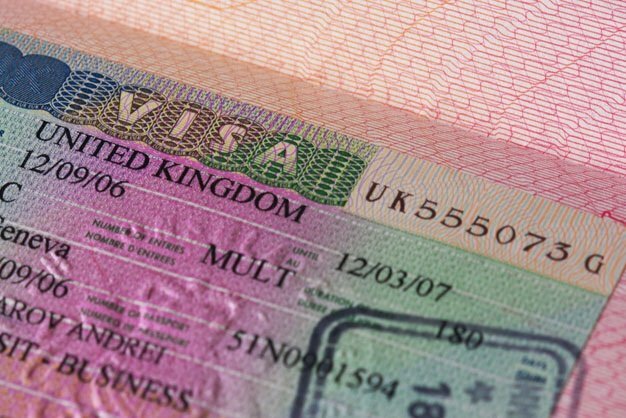 •	It is possible to extend the visa for up to five years, which will then take the applicant to the qualification period for settlement in the UK. The visa extension requirements are also very attainable.